At this year’s Supercomputing Conference in Denver, Intel unveiled new HPC advancements for optimized workloads, including the the addition of a new family of HPC solutions to the Intel® Select Solutions program. Built on the latest Intel® Xeon® Scalable platforms, Intel Select Solutions are verified configurations designed to speed and simplify the evaluation and deployment of data center infrastructure while meeting a high performance threshold. Intel announced two Intel Select Solutions for HPC, including Intel® Select Solutions for Simulation and Modeling, which will help more companies accelerate product design with greater levels of customization and optimization, and Intel® Select Solutions for Genomics Analytics that deliver performance, scale and ease of deployment to fuel further life science research to improve medical treatments. In addition, Intel released the Intel® Omni-Path Architecture 48-port leaf module, which allows the support of 50 percent more ports, freeing up budget for more compute nodes to help users run their jobs faster. 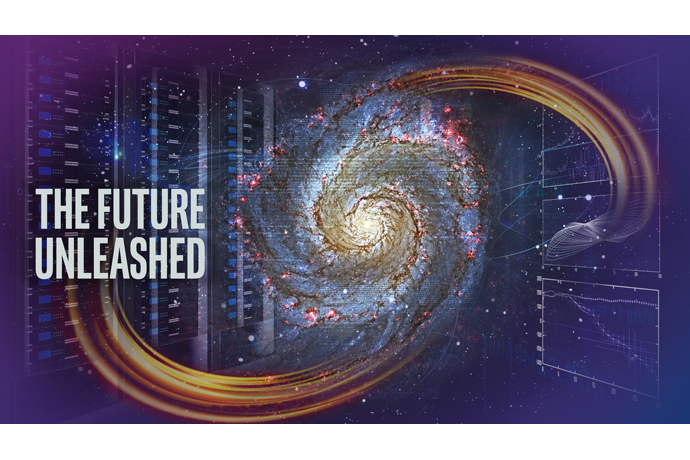 More than ever, high performance computing (HPC) is enabling researchers and scientists to discover new insights that have never been possible before. Two major themes are defining today’s HPC era: a global race toward exascale-class computing and, simultaneously, a convergence between HPC, big data and artificial intelligence (AI). 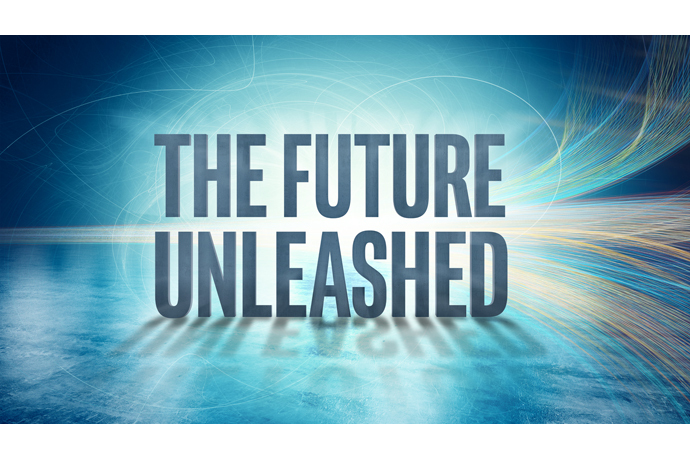 Intel is committed to continue delivering the foundational elements of both trends, and at this year’s Supercomputing show in Denver, Intel will showcase its rich portfolio and plans for the future. In addition, with the recent introduction of the Intel® Xeon® Scalable processors that represents a significant leap forward in performance and efficiency, Intel is enabling scalable performance for a broad range of HPC systems from the smallest clusters to the world’s largest supercomputers, while processing various AI and big data workloads.